The Myerson FlexPress is capable of injecting a wide variety of thermoplastic appliances, including flexible partial dentures, clasps, unilaterals, and temporaries. 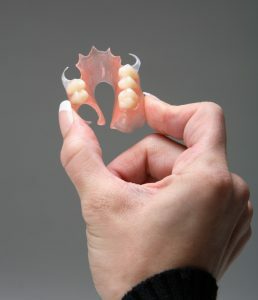 Process Myerson DuraFlex flexible partial dentures, Myerson VisiClear clear clasps, and Myerson DuraCetal durable cosmetic appliances using the pre-programmed settings. You can also save your own settings for any other thermoplastic material. 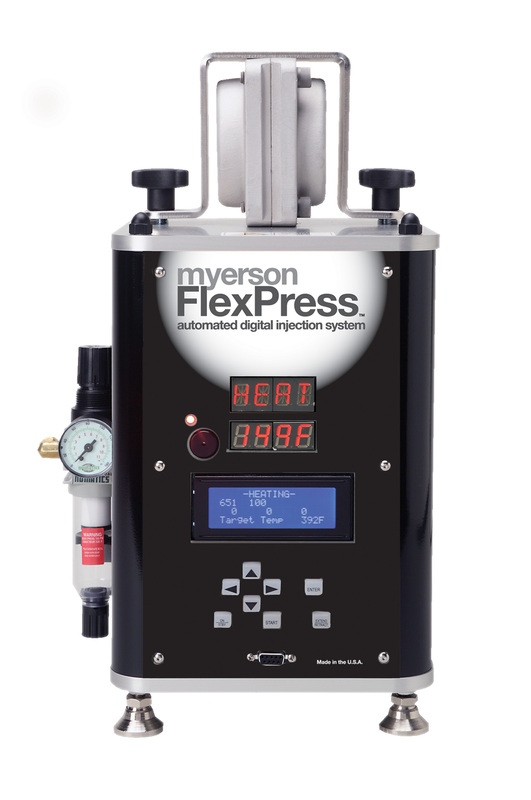 The integrated heating unit and injector* ensure uniform flow of thermoplastic materials.